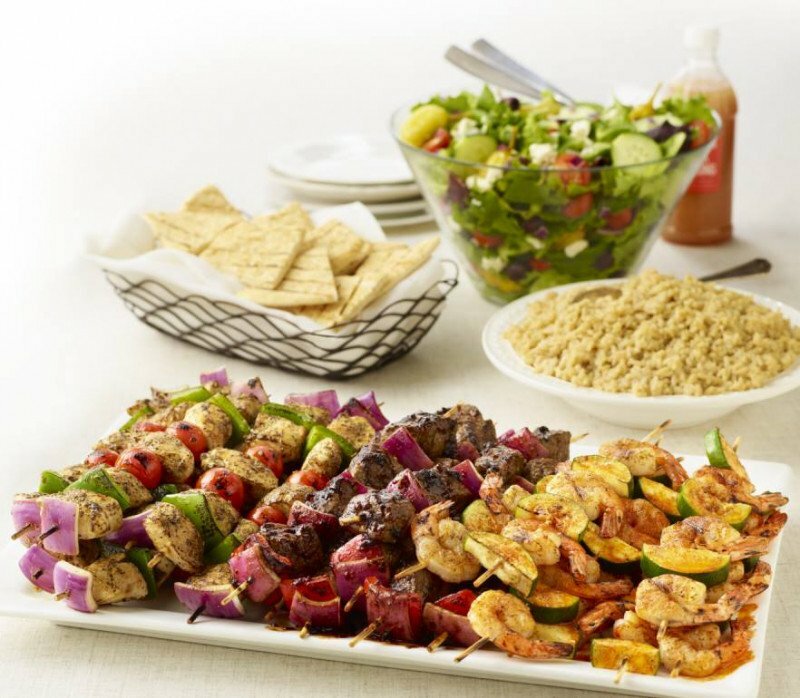 Let Zoe's Kitchen take the stress out of your upcoming events! 15% off of a $200.00 or more purchase. All catered events come with plates, napkins, utensils and serving pieces. Another way Zoe's Kitchen can simplify your busy life! Don't have time to plan a meal before hitting the track this Thurby, Oaks or Derby Day? $10.00 boxed lunches (in clear containers) available from Zoe's Kitchen. Your choice of Chicken Salad Sandwich, Pimento Cheese Sandwich, Rosemary Ham & Cheese Sandwich or a Turkey Sandwich, Chips, Lemon or Chocolate Chip cookie!